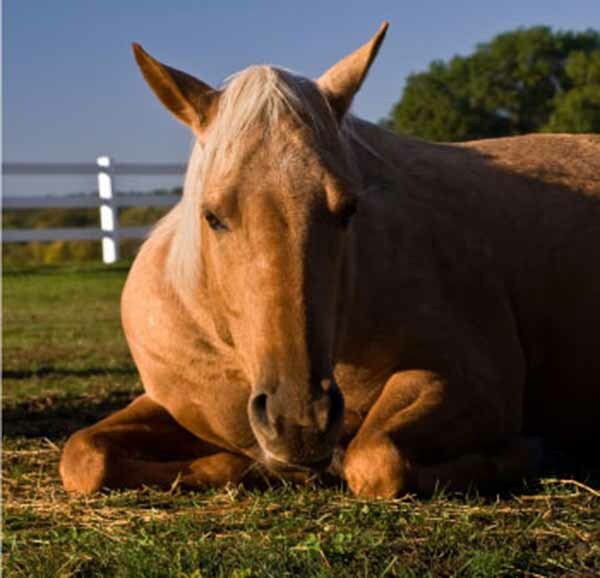 Do you know what your horse’s current risk of colic is? Have you thought how any changes you’re making this spring (like moving to a new facility) can increase your horse’s colic risk? Do you know what steps to take to reduce this risk? Find out the answers to these questions and more by visiting Equine Guelph’s Colic Risk Rater Tool (http://www.equineguelph.ca/Tools/colic.php). Equine Guelph is the horse owners’ and care givers’ Centre at the University of Guelph in Canada. It is a unique partnership dedicated to the health and well-being of horses, supported and overseen by equine industry groups. Equine Guelph is the epicentre for academia, industry and government – for the good of the equine industry as a whole. For further information, visit www.equineguelph.ca.